Mountain bikers are being urged to “give an earful” to campaigning politicians, as budget cuts in Northern Ireland put the development of the sport in the region in jeopardy. 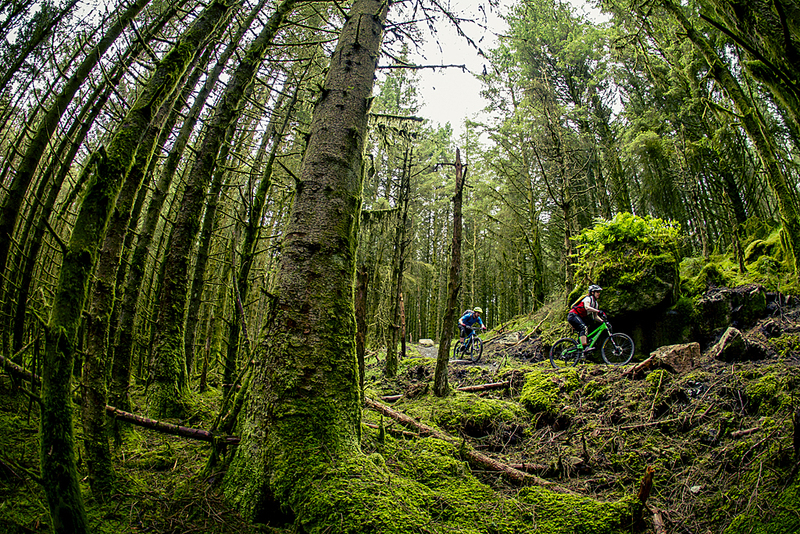 Outdoor Recreation Northern Ireland (ORNI) says the surprise cuts will have a “massive effect” on mountain biking, after the Department of the Environment slashed the entirety of the organisation’s £120,000 budget. ORNI is responsible for managing and developing outdoor activities in Northern Ireland and has spearheaded the creation of trails in Rostrevor and Castlewellan in County Down and Davagh Forest in County Tyrone. 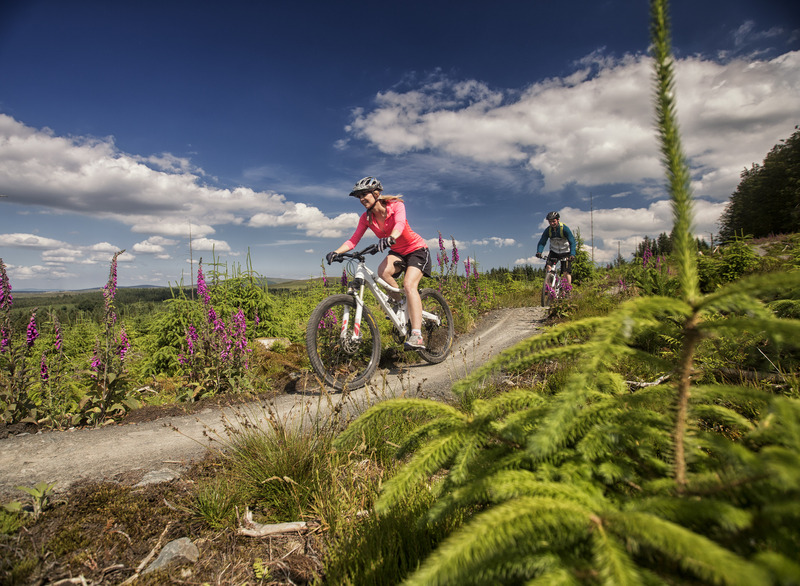 Last summer, ORNI laid out its plan to create eight new trail centres across Northern Ireland by 2024 as well as attracting major international mountain biking competitions. 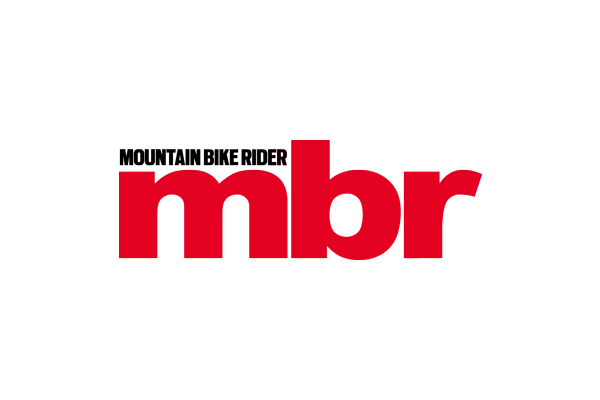 The strategy aimed to generate £25 million for the local economy. Armstrong fears that without anyone to “hold the hands of the landowners”, or secure funding, the planned developments are under threat. 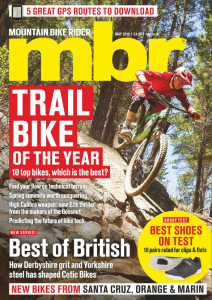 In the run up to the general election, Armstrong is asking mountain bikers to “give an earful” to campaigning politicians on their doorsteps to raise awareness of the problem. He said: “We’re not after placards and pickets yet, but we’re not too far away. We have written some very strongly worded letters and may have to resort to a callout for letters in the next month. The news came on the back of the Department of the Environment being forced to cut 11 per cent off its budget in the coming financial year. ORNI has already made five staff redundant.